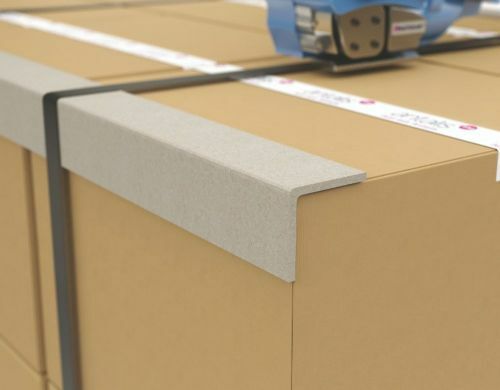 PVA bonded kraft edge boards, used to protect the corners of large and palletised goods from strapping and low-impact damage. Available in a range of standard lengths, special lengths cut to order. 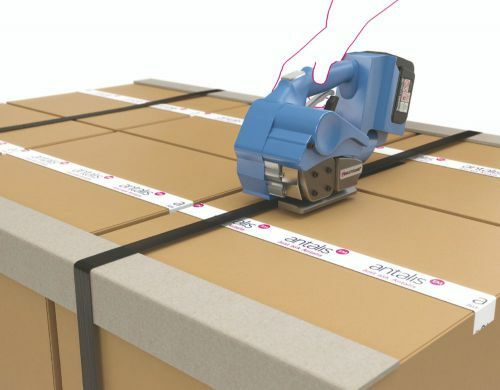 Techniques: Protection of corners / edges of large or palletised items.